November is National Adoption Month, and we're celebrating with the Why Did You Choose Me? Saturday Hop and giveaway, hosted by JustRead Tours and Ambassador International! 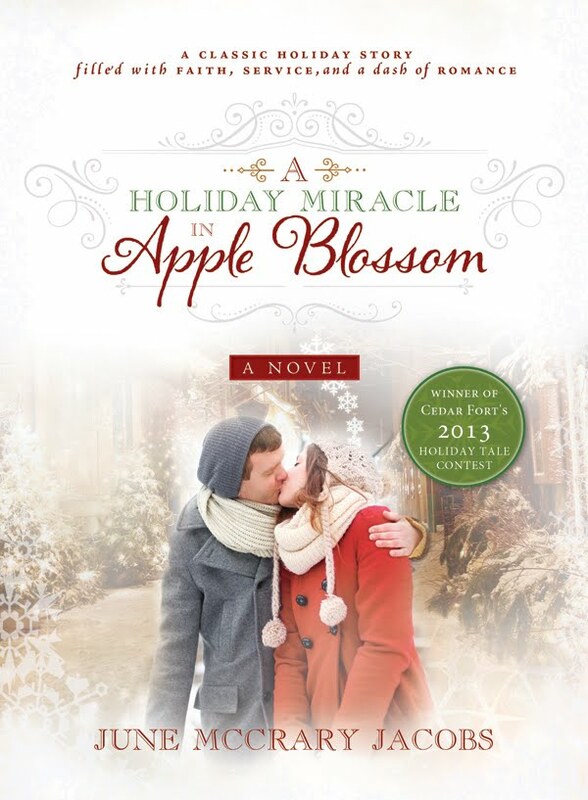 Every Saturday in November, hop along to the different host blogs and enter the great giveaway! Title: Why Did You Choose Me? Most adoptive and foster children struggle at some point in their life with knowing who they are and where they belong. They want to ask questions, and parents need to be prepared with an answer that helps their child feel loved and secure. 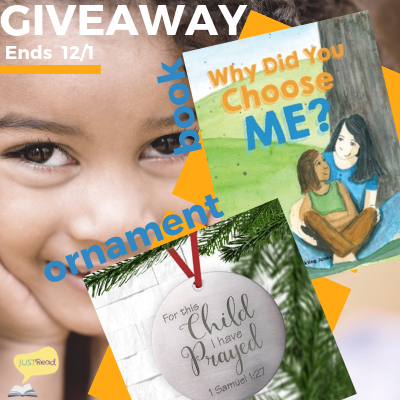 After searching for adoption storybooks to read to her own adopted children, Katie Cruice Smith decided that there was a need for more books that parents could read at bedtime to connect with their adopted and fostered children. 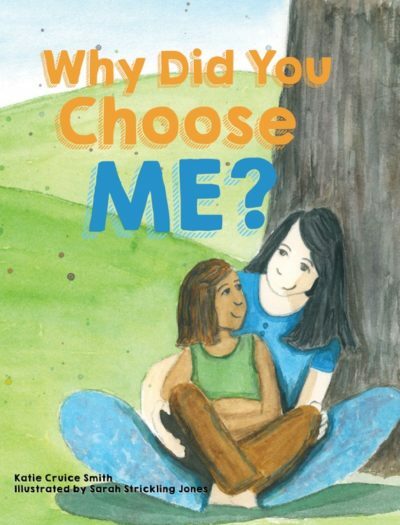 In Why Did You Choose Me?, Katie Cruice Smith answers that question in a way that young children can understand. 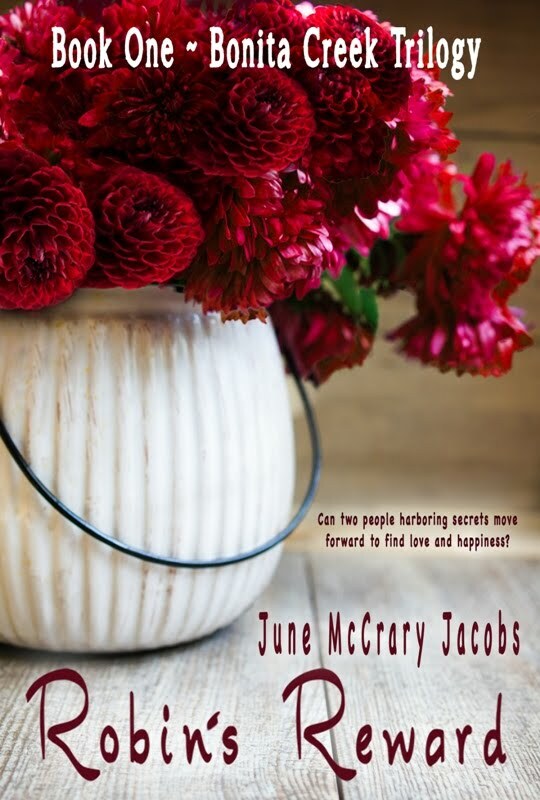 Drawing from her own experience as an adoptive mom to three children, Katie uses the questions her own children have asked to help them see there never really was a choice she knew right away that they were hers. With beautiful illustrations by artist Sarah Strickling Jones, Why Did You Choose Me? lovingly demonstrates the uniqueness that each child brings to a family. 1. 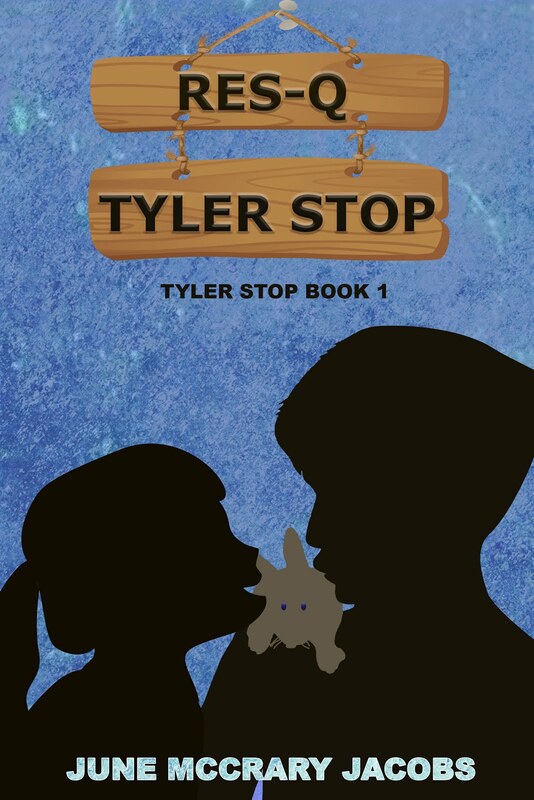 The idea for this book actually came from an adoption grant I was trying to win for our third adoption. Applicants were required to submit an essay based on the question, "If your child comes to you one day and asks, 'Why did you choose me?' what would you say?" I won the grant, and the idea for a book began to take shape. 2. 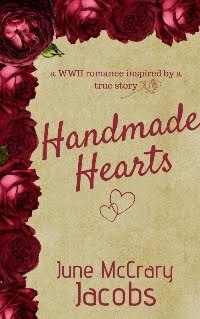 My illustrator, Sarah Strickling Jones, was the one who thought this should be a book. We were already very good friends, and I was venting to her one day as we were working in her garden. She had the idea that she would illustrate the poem, and then we could try to sell it to raise money for the adoption. It didn't quite work out that way, but that's how we got started. 3. It took four years to get this book published, so it has changed a lot since its beginning stages. But all of the scenarios are based on life with my own three wonderful, adopted children. 4. Sarah spent hours upon hours pouring over different children's books to come up with just the right style for the book. She looked at bright colors and pastels, water colors and markers. She drew and painted, tossed and recycled, and then came to me with several samples before we even began to coordinate the art and the text. Did I mention that she is amazing?! 5. My hope for this book is to help parents start the conversation with their little ones about adoption. Many young children have questions and uncertainties regarding their place in their adoptive family, but they don't have the words to express themselves. I hope that this book spurs that conversation and opens the doors for families to come together. 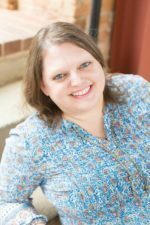 Katie Cruice Smith is a freelance writer, journalist, and editor, and she resides in the Upstate of South Carolina with her husband and three adopted children. Katie is an adoption and foster care advocate, and she and husband are licensed foster parents and the founders of their church’s orphan ministry. She is currently working on a devotional book to accompany Why Did You Choose Me? Sarah Strickling Jones enjoys working with oils, acrylics, ceramics, and printmaking. She creates her artwork and teaches students of all ages from her country home. 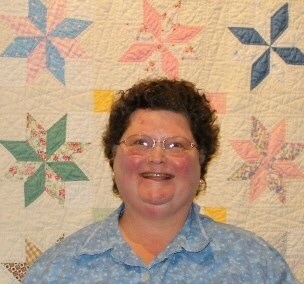 She lives in Greer, South Carolina, with her husband Darren and four children: Trevor, Peyton, Blake, and Renea. Why Did You Choose Me? is Sarah Strickling Jones’ first illustrated children’s book in watercolor. a print copy of Why Did You Choose Me? Enter via the Rafflecopter giveaway below. Giveaway will begin at midnight November 3, 2018 and last through 11:59pm December 1, 2018. US only. Winners will be notified within a week of close of the giveaway and given 48 hours to respond or a new winner will be chosen. Giveaway is subject to the policies found here. Follow along at JustRead for a full list of stops/dates!